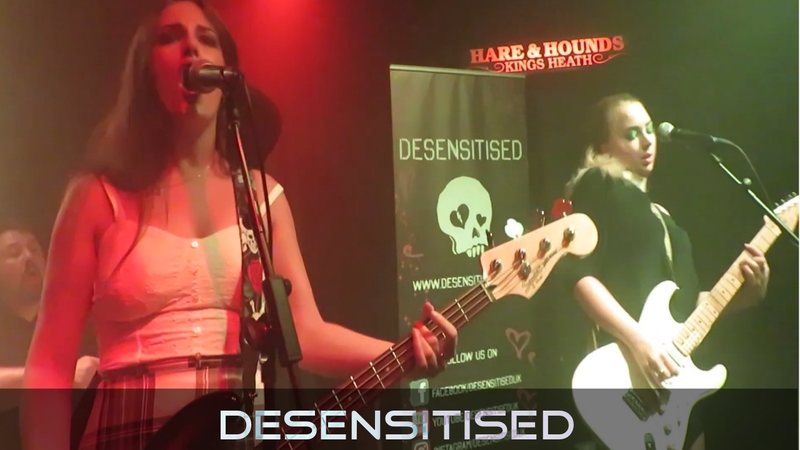 We are an all-girl rock band from Nottingham. As featured on Planet Rock and BBC Introducing. 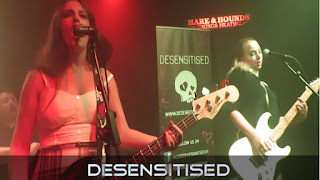 We are an all-girl rock band from Nottingham. Members are: Charlotte (Vocals/Bass), Libby (Guitar) and Claire (Drums). Our latest singles have been featured on BBC Introducing and Planet Rock. Our new album will be released in early 2019 via Sound Hub Records.